PurpleMash covers all the subjects in the Primary National Curriculum in a fun and engaging way. 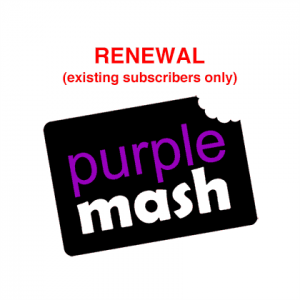 Purple Mash is an award-winning website for nursery and primary school children. It enables children to explore and enhance their knowledge in a fun and creative way.